Aditya Dey is the founder of this popular blog Latest Current Affairs Questions. 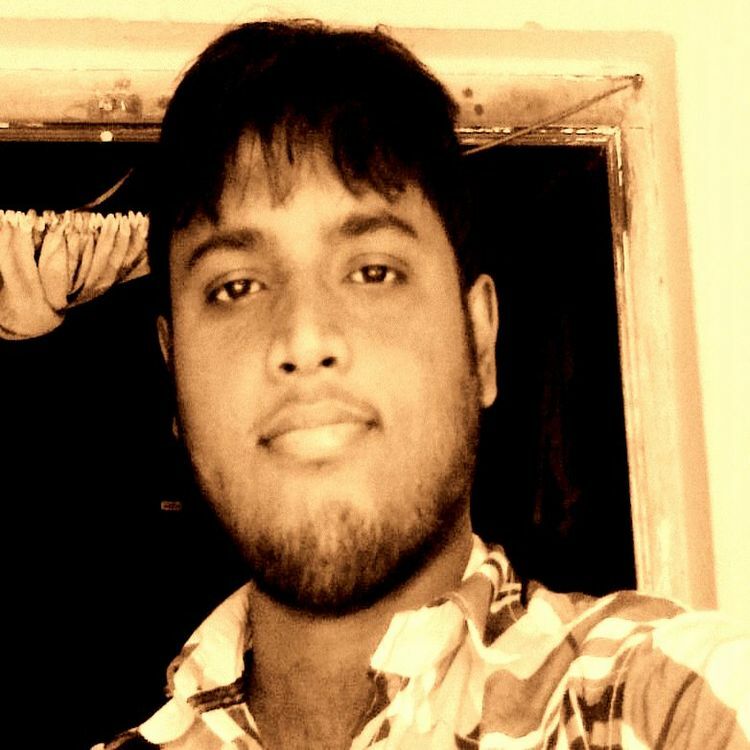 He is a computer engineer by profession and a part time blogger too. 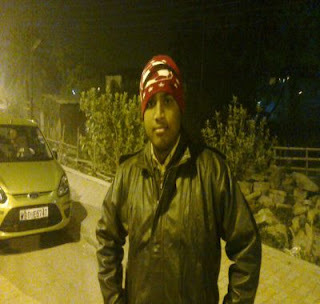 He formed this site on December 2011 to produce all the latest current affairs related information, and he is doing this work till now. Aditya Dey has completed his engineering from West Bengal University of Technology (WBUT). He loves to write stories, poems etc. He loves to write articles on various latest topics. Some of the articles have been published in various magazines and top level article directory websites like Ezine Articles, Article Base etc. Aditya Dey is also the admin of popular Facebook page named Latest Current Affairs Questions. He helps the common people of India to crack various competitive exams especially the all important Government Jobs by providing relevant current affairs information to them via this blog and his Facebook page. He basically helps the common mass to Stay Updated always. You can also follow the Official Google+ of this blog for all the updates quick and easy. Stay Updated Always.